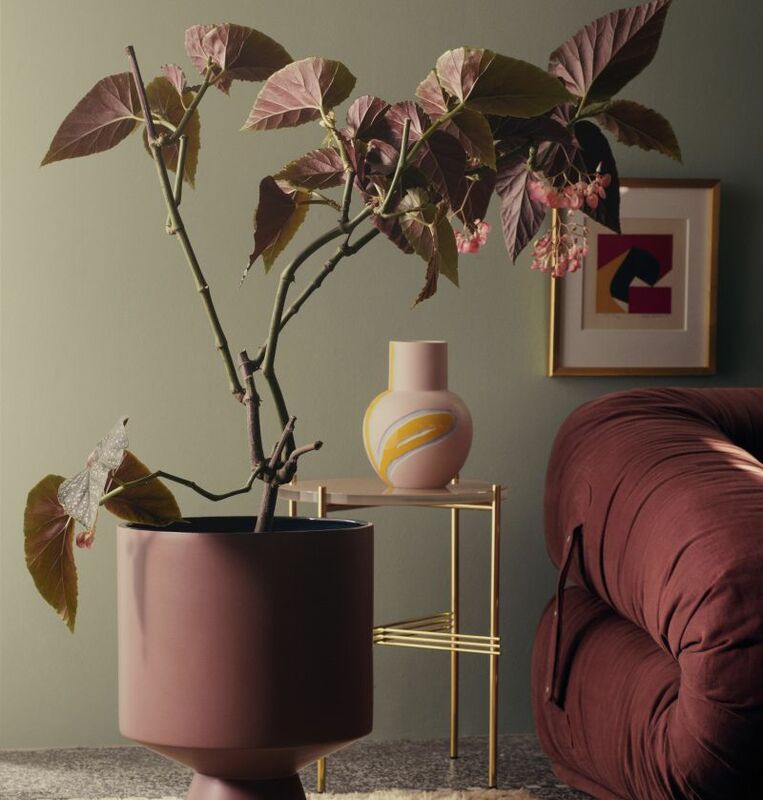 Survival is the overall theme of the NCS Colour Trends 2019+, symbolising mankind’s desire to live and develop despite difficult circumstances. 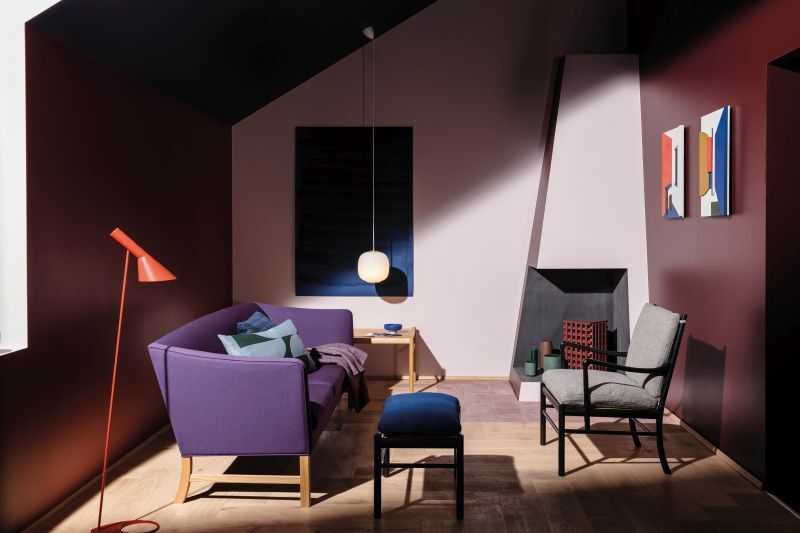 Colour analyst, forecaster and trainer, Lisa Taylor, explains that the colour trends for the coming seasons are a reaction to the trend drivers of today. “They are inspired by our desire to contribute and to build better societies and a better world, along with our pursuit of personal development. We will therefore see powerful, feminine purples, spiritual oranges and muted, seasonless, pale colours,” she says. 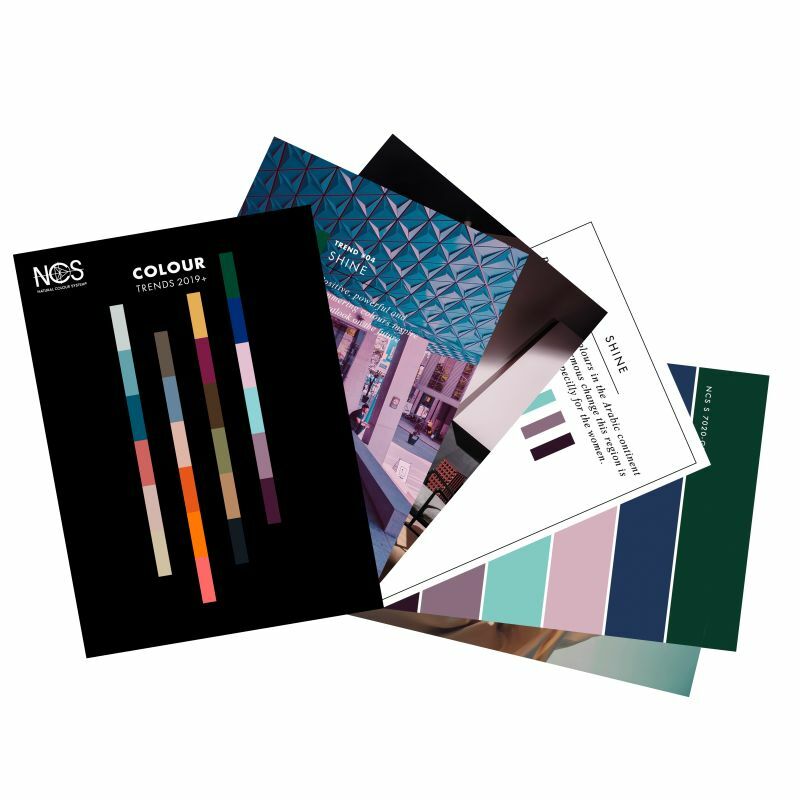 To translate the trend drivers into up-to-date interiors, NCS Colour has developed four colour stories, each with a main colour that represents the driving trend. Key colour: NCS S 5040-B10G – an ocean blue that reminds of the beauty of pure water that is supported by bleached, washed-out colours of recycled waste from the ocean. This colour story is about coming together to save our oceans and motivate us to become more ethically motivated towards responsible, conscious consumption and making ethical purchases. Profiled designers are creating high-fashion items using recycled plastics and new innovations are coming. Something that is negative for the environment has been converted into a movement to rescue the planet, using design as a powerful engine. Key colour: NCS S 1080-Y40R – a spiritual orange inspired by the robes worn by Buddhist monks, combined with seasonless neutrals. It symbolises simplicity and detachment from materialism and a connection to the inner self. Key colour: S 5020-G70Y – an emotionally positive olive green signifying unity and peace. 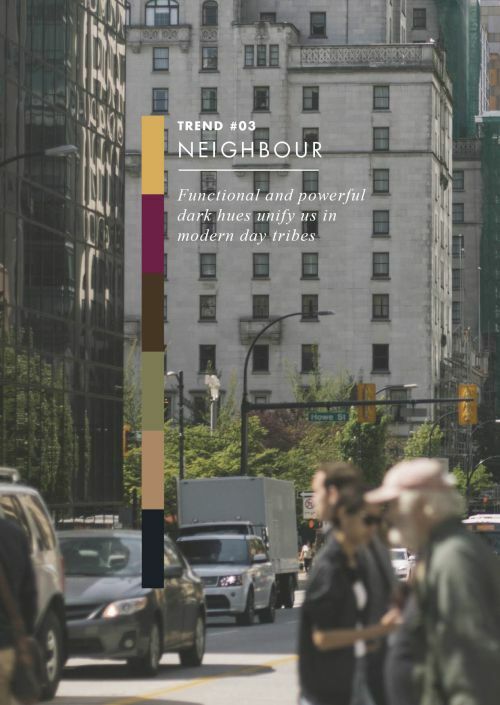 The colour pairs well with functional and powerful dark hues that unify people in modern day tribes. With continuous migration to large cities, people are living ever closer together, forming new roots where they stand. 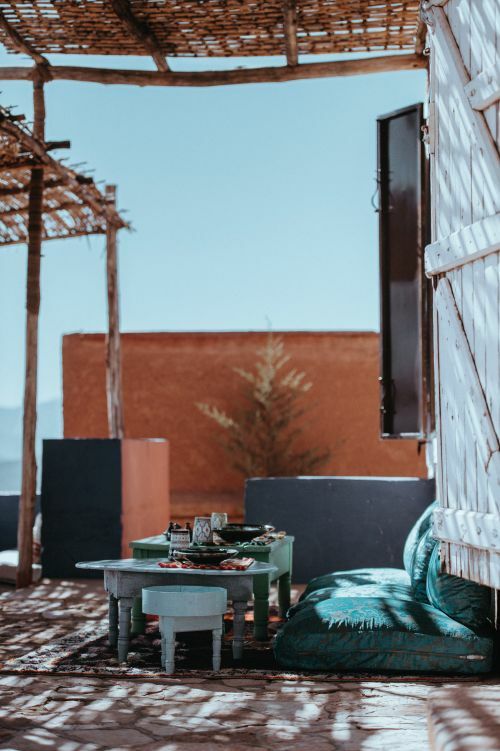 As people come together to support their local communities, there is a shift from “me” to “we”, where different ethnicities are contributing to the formation of the modern-day tribes and adapt rituals to connect with each other. Key colour: S 7020-R40B – A deep, spiritual purple symbolising leadership, femininity and strength inspired by the Arab world, used together with powerful and shimmering colours. This theme inspires a positive, bright outlook on the future. “Just as the Phoenix rose from the ashes, the world will rise from a period of uncertainty in 2019,” says Taylor. Supporting this concept, metallics, neon colours and shiny materials connect to the digital world of a post-modern and futuristic reality. In addition, there is progress in gender equality in more parts of the world than ever before. 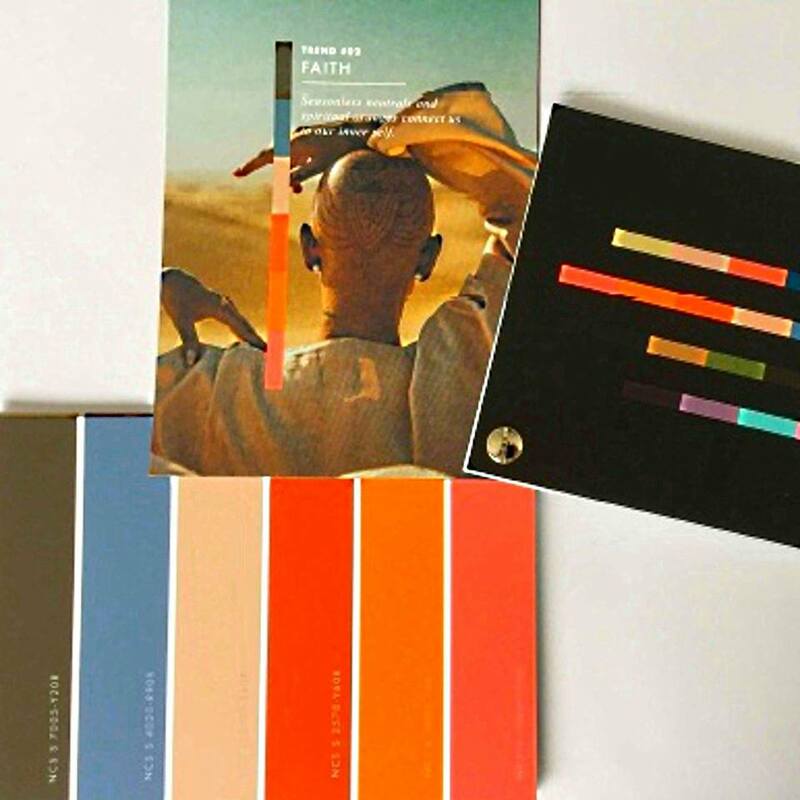 The Colour Trends 2019+ was prepared by NCS Colour in collaboration with colour trend forecasters Justine Fox from Material Colour and Laura Perryman from Colour of Saying.